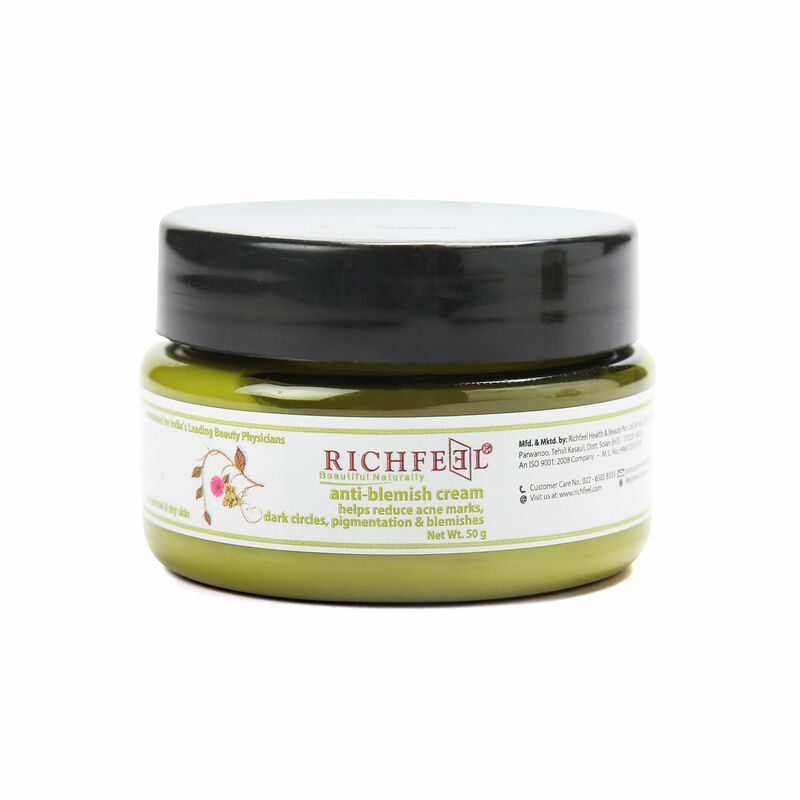 Bid farewell to blemishes and get back the glowing, blemish-free skin you deserve. 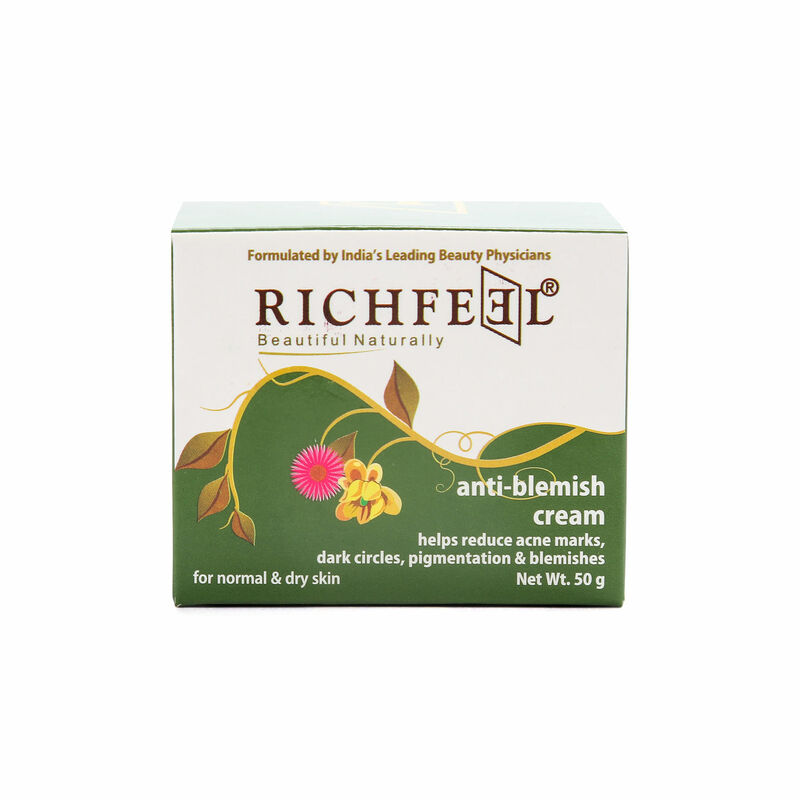 Richfeel Anti-Blemish Cream wipes out acne marks, blemishes, pigmentation & dark circles with ease. Daily application is recommended. 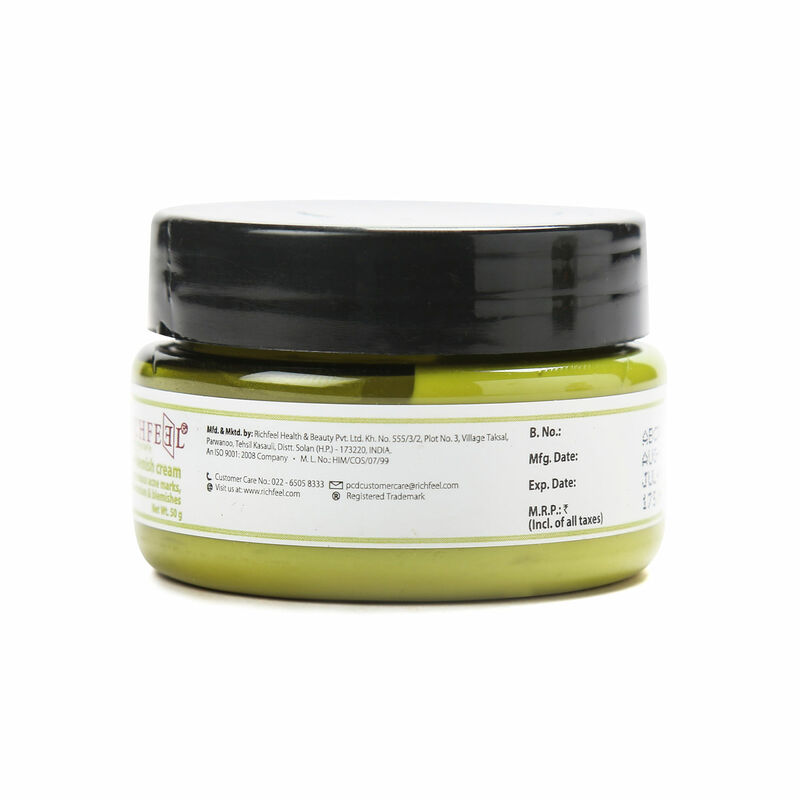 For maximum benefit, add 3 to 4 drops of Skin Lightening Lotion during application. 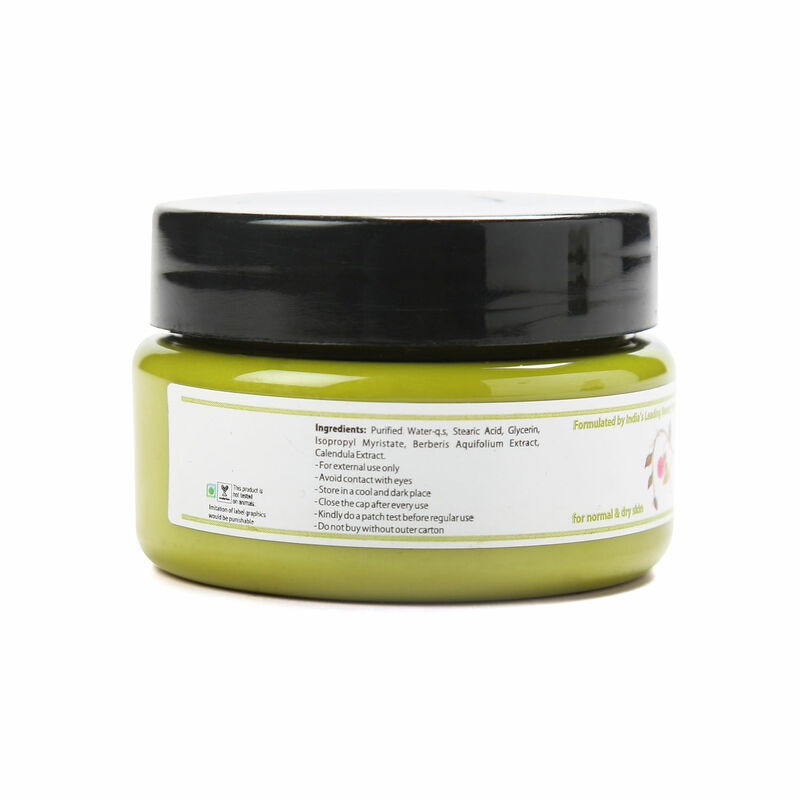 Ingredients Berberries Aquafolium Extracts,Echinacea,Calendula Extract,Stearicc Acid, Glycerin ,Isopropyl Myristate & Distilled Water-QS.